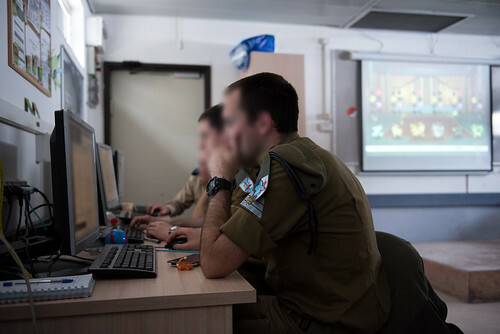 Fresh on the heels of the Pokemon Go craze, a group of IDF Cyber Defense cadets in the C5I Directorate were given the task to “catch ‘em all” in a recent week-long training exercise inspired by the world of Pokemon. Photo by Cpl. 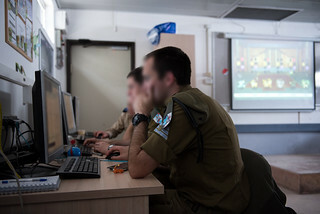 Eden Briand, IDF Spokesperson's Unit.